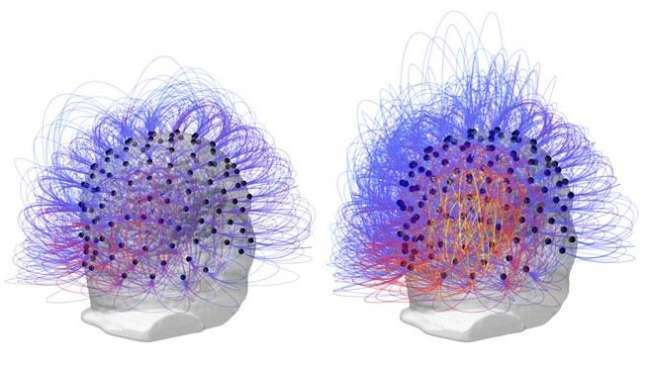 Scientists at the French National Center for Scientific Research have used nerve stimulation to induce signs of consciousness in a man who has been in a vegetative state almost half his life. The unfortunate individual is still far from complete wakefulness, but his case demonstrates consciousness can be restored after a much longer time than previously thought. The vagus nerve connects the brain to the gut, along with other parts of the body. Stimulation has been shown to sometimes offer benefits to people with depression or epilepsy. It's also known to have a role in the process of waking from sleep, and in keeping us alert. 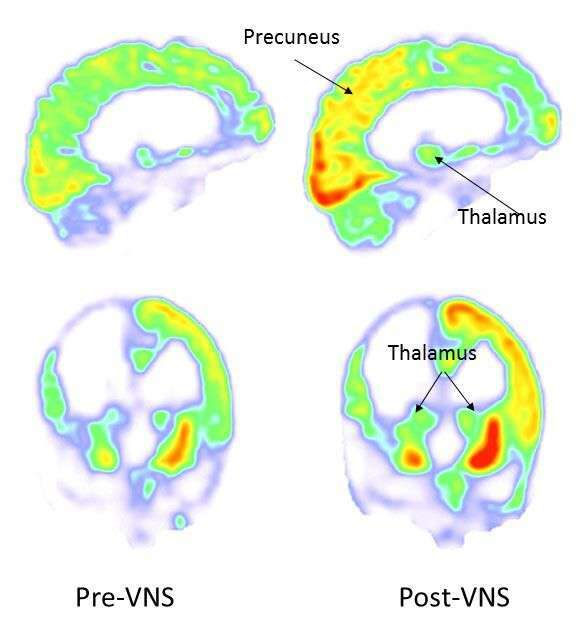 Putting these pieces together, Dr Angela Sirigu wondered if it could play a role in restoring consciousness to patients with unresponsive wakefulness syndrome. The longer a person is in a vegetative state, the less likely they are to recover, particularly of their own accord. In order to be confident any responses were a result of their intervention, Sirigu sought the patient who had gone the longest without improvement. The chosen individual had a car accident at the age of 20, and remained unresponsive 15 years later. After a month of stimulation of the vagus nerve with a current of around a milliamp, the man was able to turn his head on request. His eyes could follow a moving object and he appeared to stay awake longer when read to. He also spontaneously opened his eyes wider when someone's head rapidly approached his face.